harter a private boat for your group with Cpt. Ryan Neilly. With over 30 years experience as an angler and 25 years as a commercial lobster fisherman, Cpt Neilly will ensure you have have the adventure you are looking for. 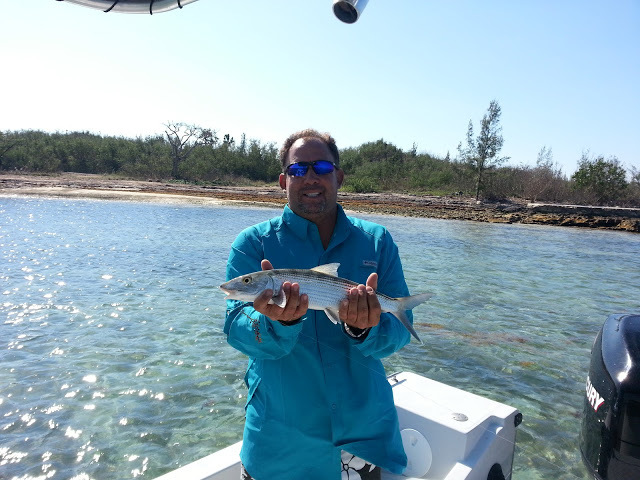 Spanish Wells Fishing offers fishing charters and guide services for the greater Eleuthera, Bahamas area: including Spanish Wells and Harbour Island. With over 30 years experience with many different types of fishing in Eleuthera including deep sea fishing, reef fishing, bone fishing, spear & lobster fishing, Captain Ryan has the knowledge to make sure your fishing trip in Eleuthera, Spanish Wells, or Harbour Island is a success. 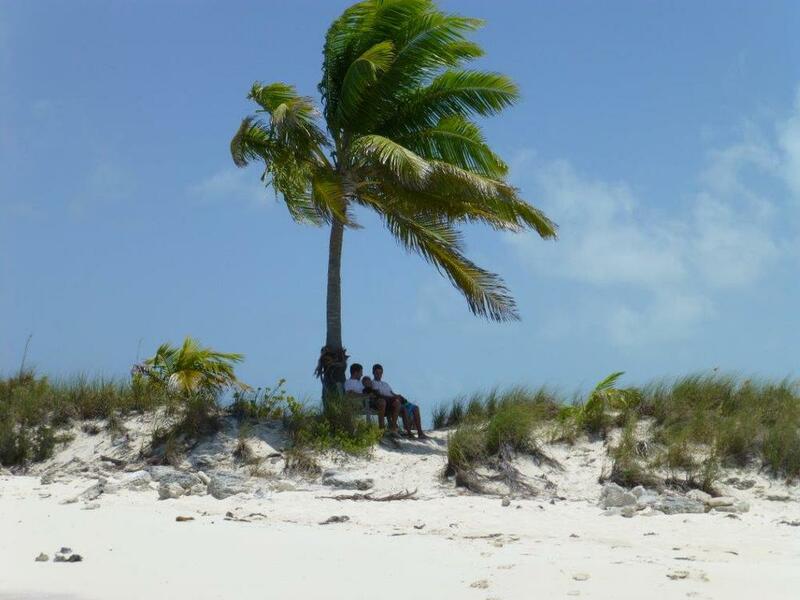 Spanish Wells Fishing also offers snorkeling and scuba diving trips and charters, beach-combing & sandbar touring, as well as island site-seeing tours around the Eleuthera areas. Want to snorkel and fish, or search for shells and scuba dive? We're glad to customize packages that include multiple options to create your perfect day. Capt. Ryan is a native Bahamian and was born and raised in Spanish Wells . He is a professional fisherman with 30 years experience. Capt. Ryan went to sea as a lobster fisherman from 1987 to 2007. He now carries tourists out on daily excursions through Eleuthera and Harbour Island and considers it a privilege to do so. Capt. Ryan has a Class-A 100-ton Captain's License. He is also STCW 95 certified, this is a safety certification and includes firefighting, personal survival, personal safety, social responsibility, and elementary first aid. Not only will you enjoy the angling while fishing in Spanish Wells and Eleuthera, you'll also get to take in amazing scenery. The Bahamas in general offer amazing opportunities for site-seeing, nature gazing, and photography. However, Spanish Wells and Eleuthera have a certain charm and unique sites that make them stand out from the rest of the Bahamas.